In “The Song of the Sea,” musician and author Enrico Fink guides us through the Great Synagogue of Florence while mapping out the history and repertoire of the Sephardic liturgy in Italy. 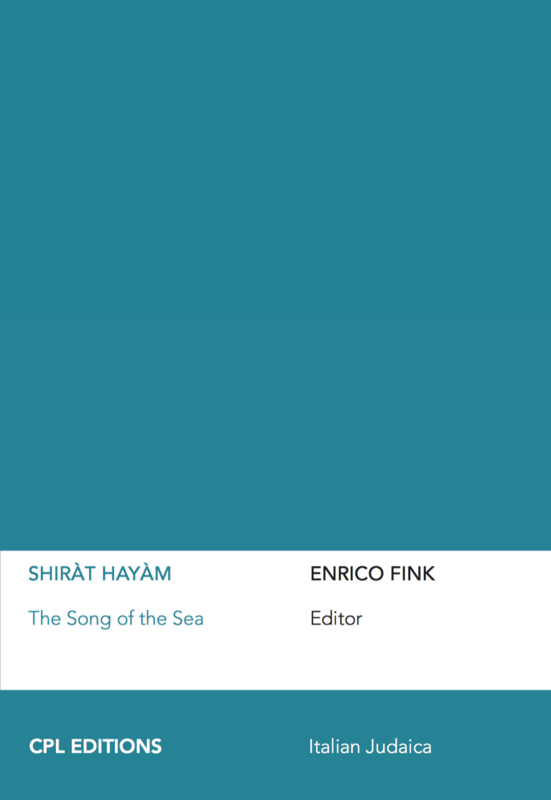 Exploring the origin and versions of the liturgical poem Shirat Hayam (Song of the Sea), Fink reflects on the importance of religious music throughout the Sephardic world. Performances by Rav Alberto Funaro and David Meghnagi demonstrate how the same ancient verses are rendered through different melodies in each distinct community along the coasts of the Mediterranean Sea. “The Song of the Sea” is part of the CPL minidocs, a series of web documentaries introducing CPL Editions books and produced by Awen Films. This minidoc was produced for The Italian Chazanut Roundtable, a project of Jewish music and liturgy established in memory of Erna Finci Viterbi a”h through the generous support of Toby Wolf, Sarah Hallac, Jeff Keil and Danielle Pinet.